The GST is here, and it has got a lot in store for B.Com graduates. Enjoy your search for fresher jobs with the GST aiding you all the way through. The GST is here to make your search for fresher jobs easier and better. The GST (Goods and Service Tex) is finally here. Since its grand debut on the 1st of July, people have been in awe of it. Mostly because they don’t know how to react to it or how it will affect their life and work. Though many people might be a little sceptical about the move, there is need to rejoice for the B.Com students looking for fresher jobs. The GST has come as a boon for Commerce graduates looking to start their first job. GST has emerged as a boon of commerce graduates and for the first time in many years the demand is finally meeting up with the supply. There is now a high demand for graduates who can do first level entries in the GST Network Software. While only last year about 5 to 10% of Commerce Graduates actually found a good job, this year the numbers have shot up exponentially and are expected to grow further. Where one could find fresh graduates working for as low as Rs. 15,000 per month, now the minimum salary has moved up to Rs. 20,000 per month. If you are really good at what you do and know about the GST then the monthly salary for those seeking fresher jobs can go up to Rs. 30,000. The GST has opened up new job opportunities in all and every sector. GST is something new and people are still trying to wrap their head around what it and how it works. Commerce students have always been the go to people when it comes to accounting and compliance work and with a new Goods and Service Tax in place, people are running to the financial nerds. 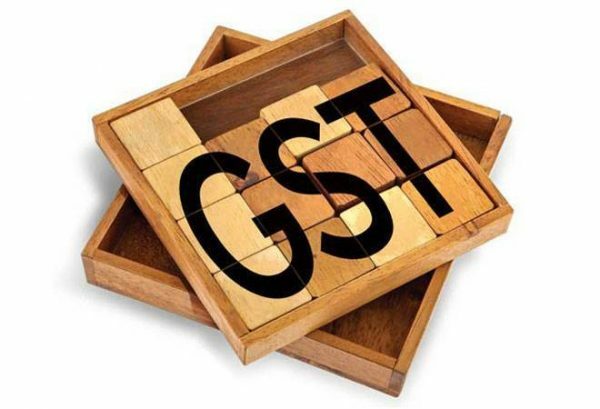 Chartered Accountants cannot be expected to micro-manage everything that happens on the GST Network Software, as such graduates with fresh in their first jobs come in. Their work will be ensuring that different tax slabs on different items are followed according to the rules laid down for uploading and updating invoices on GST Network Software. Commerce graduates will also be expected to look at legal compliances and help the company and the employees file various returns. People still know very less about GST. It is an entirely new concept and no school or college has prepared people to face it. 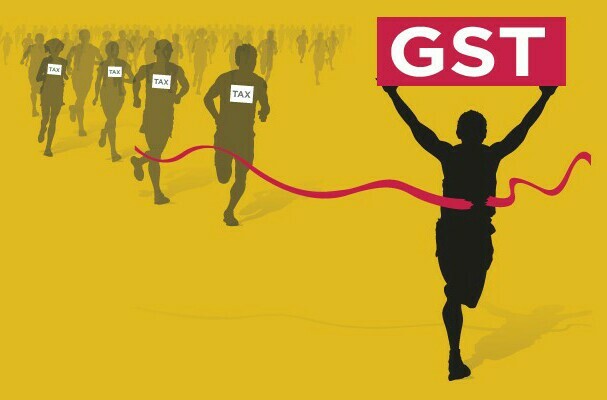 Even B.Com graduates can’t be expected to understand all the workings of GST, but their chances of getting things done and done correctly are better than most other. 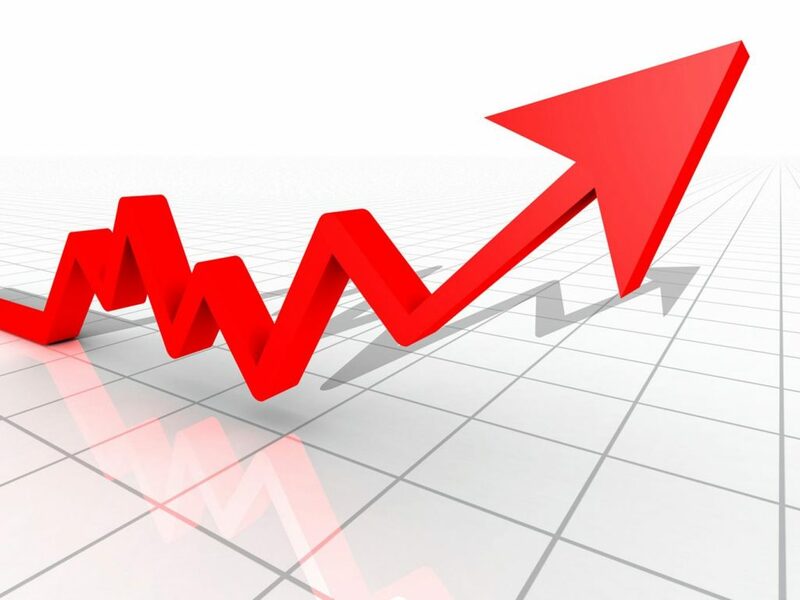 There is also an increase in demand for people who have been following the GST diligently. They are the ones who can impart some knowledge to others and possibly train other people to be more GST ready. 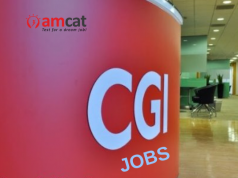 If you are looking to make the most of the GST and searching for great fresher jobs, then you can check out our AMCAT jobs’ section. You can also schedule an AMCAT Test there to further improve your chances of getting hired. You can also read our AMCAT blog if the GST and the latest happenings of the job market interest you.